GPS telematics platforms are evolving at such a pace that the amount of money they could save for your businesses is currently truly breathtaking. Some years ago it was enough to provide an option to see the vehicles on the map and their historical routes (and nothing more.) The customer was satisfied. Nowadays it’s standard to expect a complete fleet management solution which includes numerous reports, data from vehicle onboard computers (CAN), temperature monitoring, fuel control, maintenance planning and reminders, driver behaviour analysis and, most importantly, API integrations with their internal ERP systems so that data travels automatically from one system to another. Providing these solutions by building your own telematics platform is a tough task both financially and because of technical challenges. Telematics service prices are lowering at around 15% per year. This leads to a situation where you have to grow rapidly in order to fund the development of the platform. What’s included in the Mapon GPS tracking platform? Track and trace platform Mapon Lite. Professional fleet management platform Mapon PRO. CRM system to manage all of your customer data, invoicing, device warehouse, system health monitoring and much more. Readymade integrations with the most popular logistics services (Gatehouse, Trimble, LKW Walter, Timocom). Public REST API which can be used to integrate the platform with customer ERP systems. 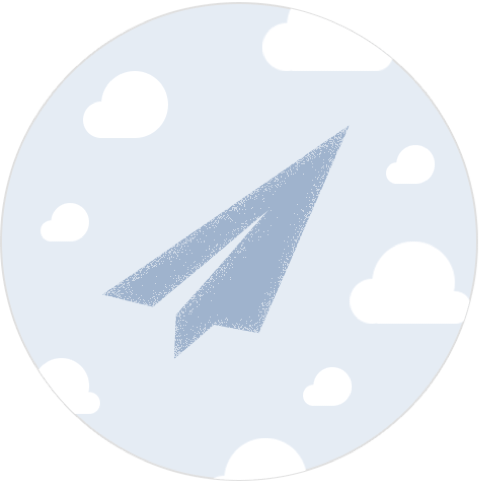 Public Push API which can be used to notify customers about important events regarding their fleet. Android and iOS mobile applications for drivers and for managers. If you already are in the business and have your existing client base, switching to another software platform sounds like a complicated task. You will have to do a lot of data transfer work in order to add devices to a different platform, you will have to create customer accounts, etc. We understand that this could be a reason you’re holding back, and that’s why we’re ready to help you with the migration. Just prepare the data in some electronically readable format (for example, an .xls, .pdf or a .doc) and we’ll do the rest. You can focus on customer support and sales, we’ll handle the technical part of your business. Moving your existing business to a new telematics platform by keeping your existing brand is not a problem at all. 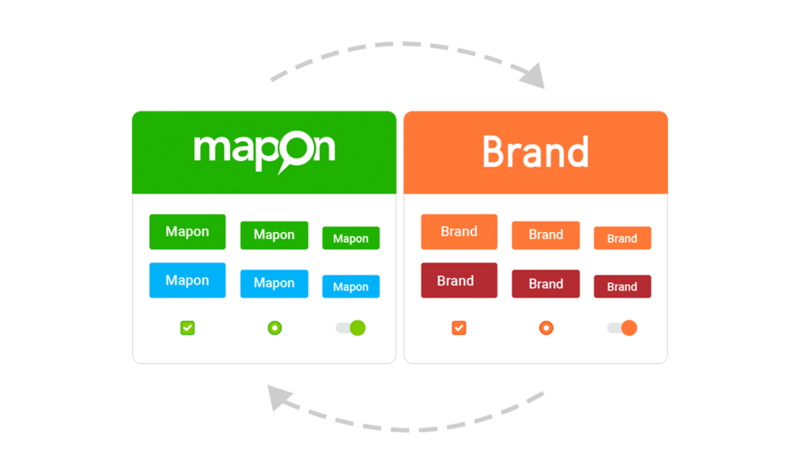 Quite a few telematics software providers (and Mapon is one of them) offer their solutions on a white label basis, which allows you to use their solutions with your brand name. If you already have a strong brand this is definitely the way to go. On the other hand, we see that the telematics market is being consolidated, companies are being merged and taken over. Thus having an option to use a well-known brand by keeping your company independent could bring you additional competitive advantages like market recognition and a sustainable and strong partner network. Keeping in mind the fact that there are quite a lot of companies operating in multiple markets and looking for local support, joining a bigger brand with its partner network could give your business an additional boost. Join Mapon with your own brand or go with Mapon’s brand. One of the most common questions is – will I have to reinstall all of the devices and will I have to visit each and every vehicle to reconfigure the devices? Not necessarily. Most of the hardware manufacturers provide an option to configure the devices to another platform over the air. Figure out which devices and models you are currently using and contact a telematics software provider to check whether they have support for these devices. For a list of Mapon supported devices, please refer to this list and keep in mind that it is being constantly updated. We also do new device integrations with potential partner requests. If you like our software and use a device we currently don’t support, you can provide us with technical information or manufacturer contacts and we will take care of the integration to Mapon’s platform. Mapon has over 12 years of experience in GPS tracking platform development, and there are over 25 active partners all over the globe currently using the Mapon platform. 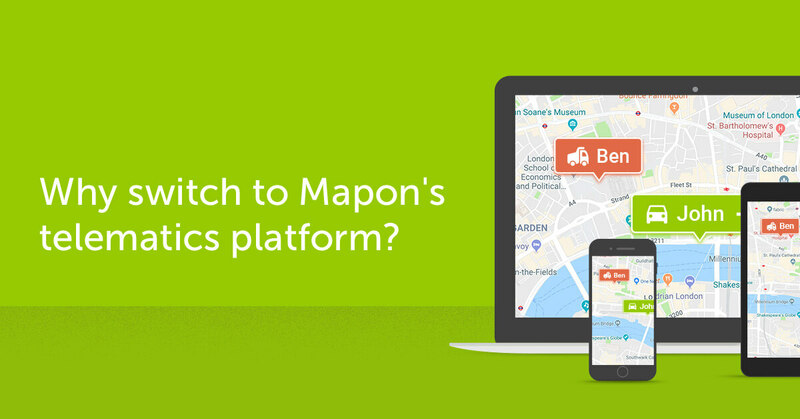 To find out more about the benefits of using Mapon as your GPS tracking platform either as a partner or as an end customer, contact us.